When you have to put your trust in a garage, put that trust in us. You will not regret it! Cars R' Us knows you want only the best for yourself and your family. The safety of your vehicle is a big part of that. 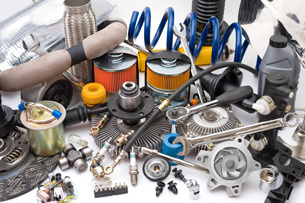 When your car, truck, or van needs maintenance, bring it in to us. We're proud to provide the best car care service in the industry. We will work hard to make sure that the job is done right the first time, and you are back on the road as soon as possible. When you have to put your trust in a garage, put that trust in us. You will not regret it. Our friendly staff looks forward to meeting you!